With love I would like to share with you a new information. Soon there will be new digital scrapbooking store. Preparations were long and difficult, but I hope that the result will be nice. There will be only Commercial Use products available for sale. We guarantee high quality and good prices. 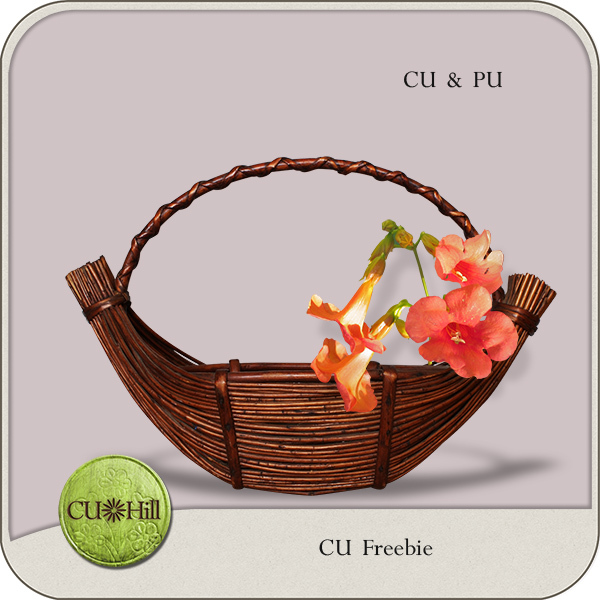 Just now we invite you for a beautiful freebie. Wonderful freebie Sweetie :) And congrats! Great News!!!! Thank you so much for this post. I want to let you know that I posted a link to your blog in CBH Digital Scrapbooking Freebies (please, notice the new url for my blog), under the Page 4 post on May. 23, 2012. Thanks again.